The hair salon industry has grown tremendously when compared to the past. This has been enhanced by popular hair trends and innovation products, which highly contribute to the service delivery of hair salons. Demand emerges when there is a need for clients to seek services from hair salons and competition comes in when every hair salon looks forward to proving to clients that they are best in terms of service delivery and entice clients too. Hair Salons in Noble Park North are like any other business where demand and competition are inevitable. 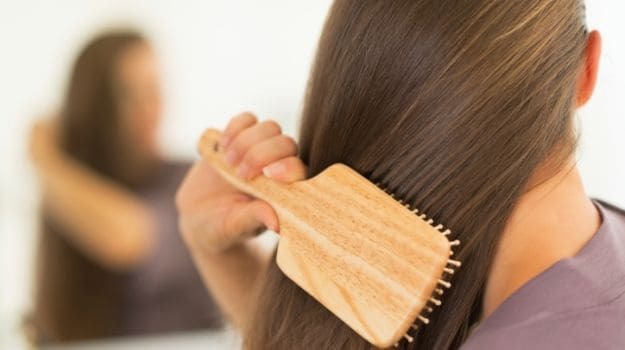 While specific services vary by the salon, typical services at a hair salon include haircuts, styling, colouring and hair re-texturing or perming. Hair extensions, nail and skin services may also be offered. Most salons also sell professional beauty products that can only be purchased in salons. A hair salon service generally starts with a consultation with a hair stylist. For a hair cut, the hair is then washed, cut and dried. In some cases, the hair may be styled after a standard cut. Hair styling varies. In some cases hair is washed and blown dried so that it is straight or a little wavy. This is called a blowout. Some salons offer shampoo sets, usually for older clientele. This service includes a wash before setting the hair in rollers, drying under a dryer and combing out the hair. Salons often offer styles for special occasions. These styles range from crimping and curling to up-dos. Chemical services at a hair salon include colouring and re-texturing, or permanent waves. Colour services may be all-over colour, highlighting, streaking or bleaching and toning. 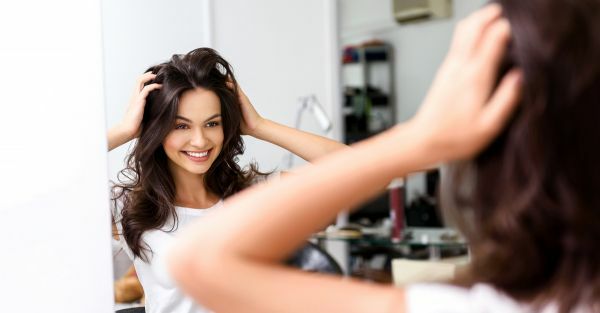 Permanent waves create curls in straight hair. Naturally curly hair can also be straightened chemically. Some salons offer hair extensions. Methods for extending the hair include fusion, taped-in and woven. Some hair salons also offer nail services. Manicures, pedicures and nail extensions are common options. Hair salons sometimes offer basic skin services, such as eyebrow, lip or chin waxing. Extensions and Brazilian blow-dry services are ahead of the top of the latest hair care trends. Whether you have always dreamt of fuller and longer hair or wanted to try out a new hair colour, extensions can do the trick. Revolutionary products allow you to experiment with subtle highlights and try out a new look. If you want to benefit from smooth and straight tresses, go for Brazilian or permanent blow dry. Formulated to restore and repair, Brazilian blow dry lasts up to fourteen weeks giving your hair a healthy shine. Whether you want to sport a new hairstyle or take advantage of great hair services, book an appointment at a hair salon in Noble Park North. Hair Salons in the Noble Park North area offer affordable and quality haircuts at discounted prices for the whole family! They offer a range of styling and colour services. When booking an appointment at hair salons, choose professionals offering exceptional customer services. The hair salon is a safe place, and we always re-emerge into the outside world as more confident, fabulous versions of ourselves.